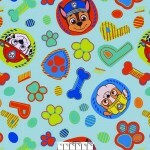 Boyds Bears Circles Yellow Fleece, This fabric is great for no-sew blankets, craft, and home decor p..
Coca Cola in Bottles fleece Panel. 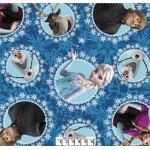 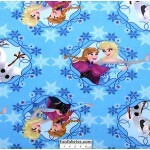 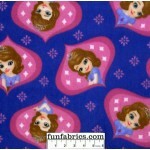 This fabric is great for no-sew blankets..
Coke Polar Bear Squares fleece features the Coca Cola Polar Bears enjoying their Coke in rectangles ..
Princess Sofia Ogee fleece features the First Princess Sofia with a white starred pink background in..
Disney Princesses in Frames Fleece This fabric is great for no-sew blankets, craft, and home decor p..
Hummer SUV on Navy Flannel Fabric..
Lines of Blocks Flannel Fabric..
Mickey Mouse Accessories Fleece features the most famous mouse in various poses with his phone, came..
My Little Pony Cutie Purple Toss Fleece. 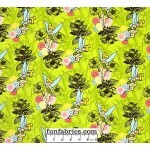 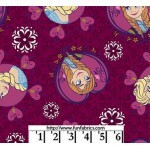 This fabric is great for no-sew blankets, sewing, craft, an..
Princess Sofia in Training Badge Fleece features Disney's First Princess Sofia tossed with silhouett..
Tinkerbell Flowers Yellow/Green Flannel Fabric for Quilting or sewing..